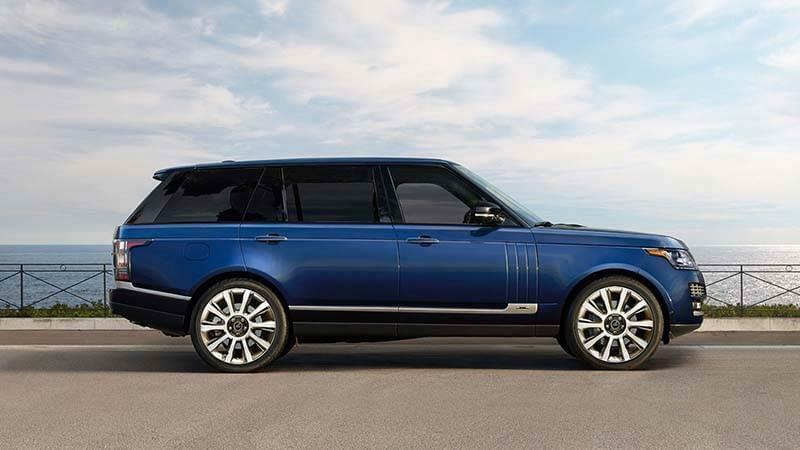 Better fuel efficiency, the Range Rover gets up to 28 MPG highway while the Lexus only gets 18 highway MPG. 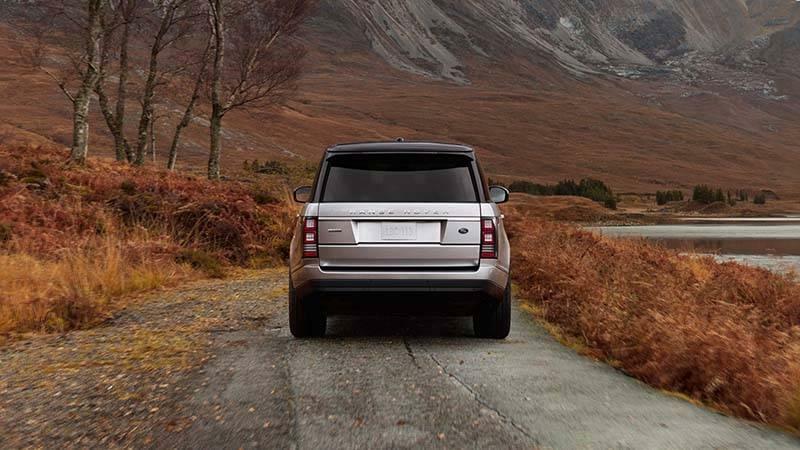 The Range Rover provides more engine options, including a diesel engine that gets 400 lb-ft of torque. The Range Rover gets more cargo space with 27.7 cubic feet, the Lexus only gets 15.5. The Range Rover has a max payload of 1,648 pounds compared to the 1,385-pound maximum payload of the Lexus LX. Towing is another win for the Range Rover with a 7,716-pound towing capacity, while the Lexus only comes with a 7,000-pound towing capacity. Finally, the Range Rover has a better price point as well, with an MSRP of $85,650 vs the Lexus LX MSRP of $89,880. When comparing the 2017 Land Rover Range Rover vs the 2017 Lexus LX, you’ll have better efficiency with the Land Rover model. This vehicle not only comes with a 27.7-gallon tank, but it also delivers an EPA-estimated 17/22 city and 23/28 highway mpg, depending on which engine you choose. When compared to the Lexus, which comes with a 24.6-gallon tank and only gets 13 city and 18 highway mpg. 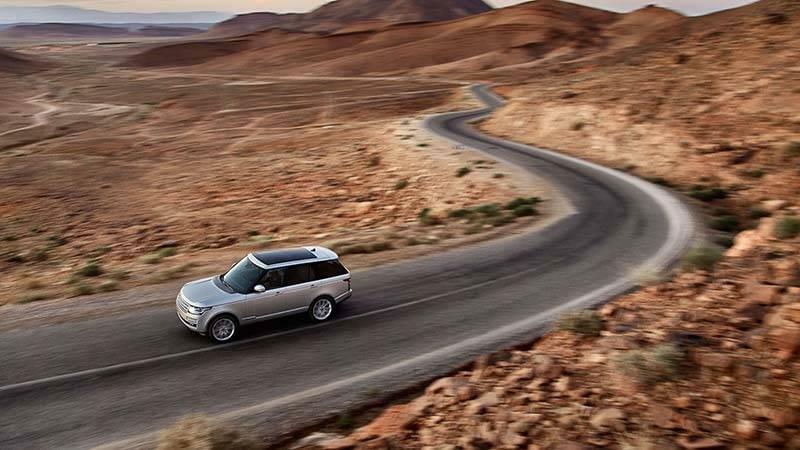 The Range Rover comes with two impressive engines: the 3.0L Si6 petrol automatic that delivers 340 hp and 332 lb-ft of torque and the 3.0L Td6 diesel automatic that delivers 254 hp and 443 lb-ft of torque. If you instead opt for the Lexus, you’ll only have access to one engine, which means you’ll be stuck with the standard when compared to the competition. The new Land Rover model offers 27.7 cubic feet of cargo space, which means there’s room for all your luggage, shopping bags, and more. On the Lexus, you’ll only get 15.5 cubic feet of cargo space, which is significantly less than what the Land Rover delivers. In addition, the Land Rover also comes with a maximum payload of 1,648 pounds compared to the 1,385-pound maximum payload on the Lexus. Finally, the Land Rover delivers an impressive 7,716-pound towing capacity, while the Lexus only comes with a 7,000-pound towing capacity. So when having the right amount of cargo space and towing the right amount of strength are on your must-have list, the Land Rover Range Rover should be too. Whenever Arnold drivers compare a Range Rover vs Lexus LX, looking at the price is always at the top of the list. That’s because no driver wants to spend too much on a vehicle if they don’t have to. 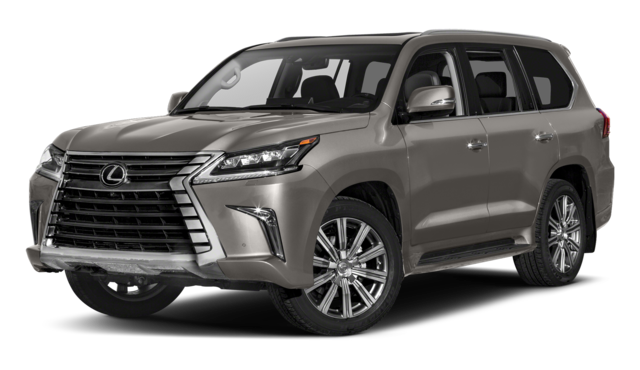 The 2017 Lexus LX has a standard MSRP of $89,880. 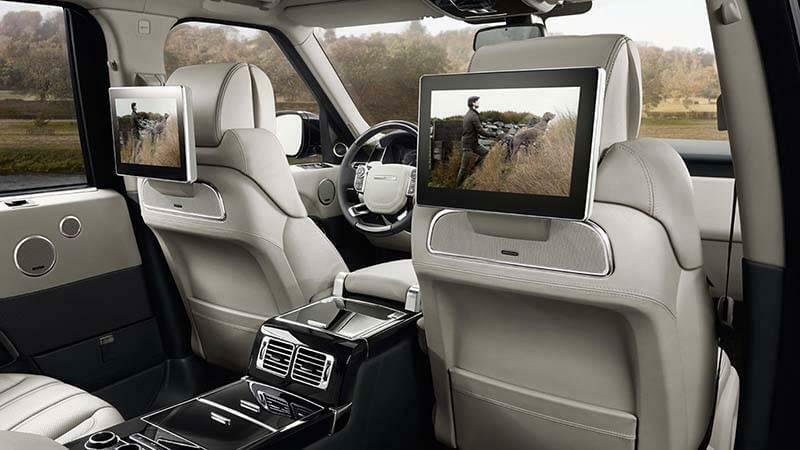 The Land Rover Range Rover has a starting MSRP of $85,650. Not only does the Land Rover come in almost $5,000 cheaper than the competition, but also when you consider all the other areas this model excels in, you’ll know you’re getting the best deal possible. 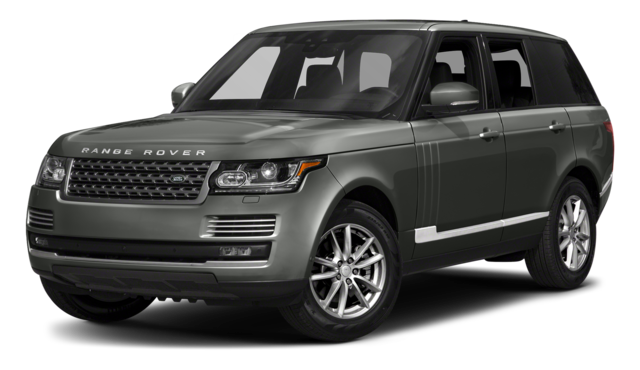 The 2017 Land Rover Range Rover is a great vehicle, and it offers so much more than the 2017 Lexus LX, especially in the areas of power, efficiency, space and capabilities, and pricing. When you want to explore more about this model, visit Land Rover Annapolis, located at 101 Ferguson Road in Annapolis, MD. In addition to seeing our Land Rover inventory, you can also start an application for financing and get on the road to bringing this model home to Arnold. Feel free to contact us at (410) 904-3108 to learn more.